Entertainment speculation is normally a lost cause. The only safe bets are that HBO will put out a great series every couple of years, ABC will try to regain their Lost allure, and The Simpsons will probably get another season every year. But a speculative proposition that pairs a fan favorite together with a company that has recently fallen from grace is catching on. The world of entertainment speculation is normally a losing cause. It seems as if the only safe bets are that HBO will put out a great series every couple of years, ABC will try to regain their Lost allure every year, and The Simpsons will probably get another season… every year. A speculative proposition by Tumblr user Marc Bernardin has caught some interest by bringing a fan favorite together with a company that has recently fallen from grace. There haven’t been many absolute failures in terms of show longevity that have created as much of a fuss and fanbase as Fox’ Firefly. Since its 11-episode run ended mid-season in 2003, the passion of the fanbase has continued to grow even today. Joss Whedon’s “space western” has seen petitions, a relatively-large Facebook group, and a feature film all attempting to spark enough interest to earn it an encore opportunity. Now, hope is in the air thanks to intelligent speculation posted on Phenomenaut Aerospace, a Tumblog. With Netflix making big-time moves producing new series and reviving old ones such as Arrested Development, the concept of trying to buy the series rights from Fox and producing it as a Netflix series has the star and fan-favorite Nathan Fillion making intrigued noises on Twitter. The stars have said they would do it. Joss Whedon definitely wants to do it. The fans definitely, DEFINITELY want it to be done. Netflix should join this crowd. After a summer of debacles, foibles, faux pas, and boneheaded mistakes, Netflix desperately needs to keep the good will building. Recent deals are pushing them in the right direction, but bringing back Firefly might just be enough to erase their mistakes. Passion: Conventional wisdom says that shows that failed once will fail again. That isn’t the case with Firefly. It isn’t that the show will be a record-breaking hit; it ranked 98th in Nielsen ratings when it aired originally. Things are different now. The fans know what they lost and will do what it takes to make sure it stays on the air to continue the 2517 adventure. Timing: Many believe that the show failed because it was ahead of its time. The “quirky meets edgy” didn’t play as well as it does today. 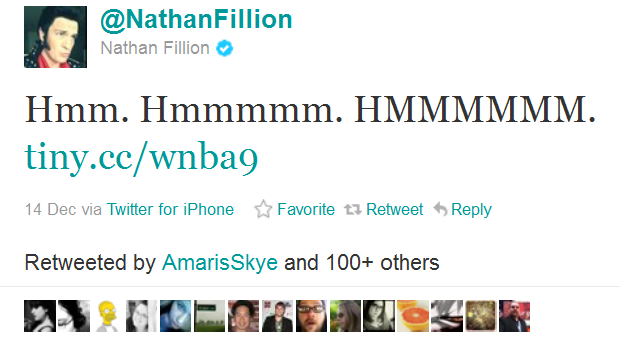 Bigger Stars: Nathan Fillion, Jewel Staite, Summer Glau, and most of the cast are much better-known now than they were in 2003. Creator Joss Whedon is more popular (in part because of Firefly itself) but hasn’t had a true hit since Buffy and Angel. Even Dollhouse was able to build up a strong following, just not strong enough to keep it going. He’s due for a hit. Cheaper Special Effects: One of the things that doomed Firefly was the expense associated with running a sci-fi television show. While the stars will likely be more expensive today, the production will be less expensive thanks to advances in the art. Sci-Fi Void: There’s not Star Trek series running. No Battlestar Galactica. No Babylon 5. Those who crave a good space-based sci-fi drama are hard pressed to find one. Because We Are Asking: In the end, Netflix owes us. They messed with our minds by being such a great service just a year ago before messing everything up, forming and dissolving an entire company they created, and raising prices in the most obtuse way imaginable. 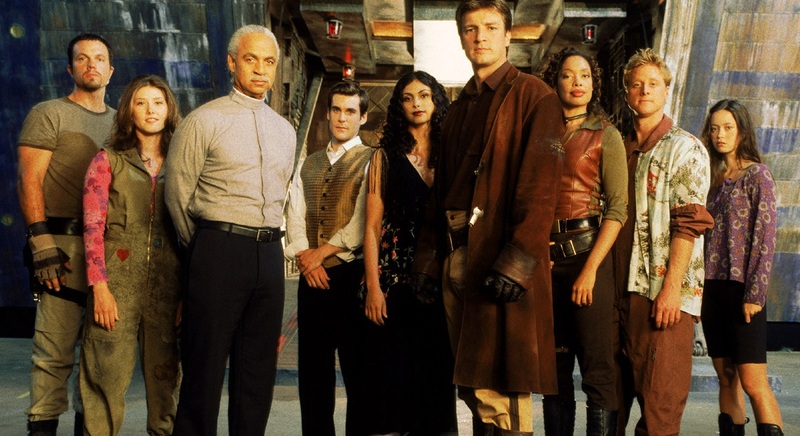 If Netflix has the foresight and fortitude to bring back Firefly from its premature death, they will be going a long way towards earning back both the trust and admiration that they lost in such a brief period of time this summer. Their Twitter account is @netflix. Let them know what you want.